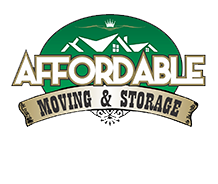 Affordable Moving & Storage fully understands that certain individuals and families require special attention when it comes to moving. That has spurred us on to create same day moving solutions for those who need movers on an ASAP-priority. Since our inception, we have served clients who needed to leave their residences fast. 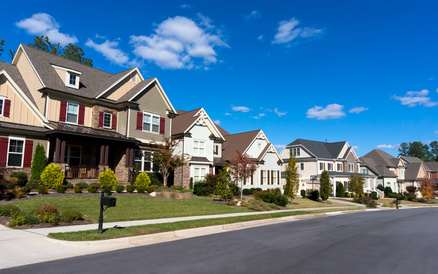 When you hire us, you can be sure that we will provide you with the finest assistance available in New Jersey. We place customer satisfaction as one of our top priorities and we are willing to go the extra mile to ensure that your belongings are handled with extreme care and prepared well for secure transportation. Yes, we can ensure these benefits even when it is a last-minute moving scenario. As a significant level of emergency is tied to same day moves, we can assess your individual situation and provide you with a free moving quote within a short turnaround time. You will be pleased that we also offer reasonable pricing for emergency moves. Why Trust Affordable Moving & Storage for Your Same Day Moving Needs? When you choose to work with us, you can rest easy knowing that your working with one of the best same day moving companies to handle your job. What's more, we have completed a myriad of same day moving jobs and have gained a tremendous amount of invaluable experience in the process. In addition, we always aim to get the job done in a swift and smooth manner. That is why our easy-going and friendly customer service specialists will walk you through all of the vital details to ensure you are kept in the loop. At Affordable Moving & Storage, we transport all sorts of things on a daily basis. We can ensure that any goods handled by us are always safely transported to and placed where they are required to be. If you are searching online for same day moving services, look no further than Affordable Moving & Storage. Contact us now to get a free quote for your same day moving needs.